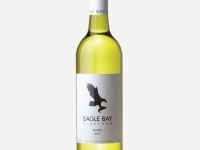 Choose 12 bottles of Eagle Bay Vineyard’s delicious wines to be delivered right to your door. Free Shipping on order’s over $200. 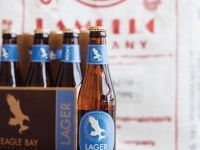 Choose four six packs of Eagle Bay’s finest. 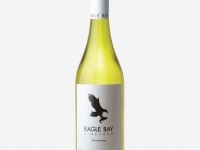 Enjoy our 60 / 40 blend with estate grown Semillon fruit and Sauvignon Blanc grapes from Margaret River wine region. With vibrant fragrances of passionfruit and subtle tropical notes up-front on the nose, our 2017 Semillon Sauvignon Blanc has a lively zesty palate and is deliciously drinkable. Best served with good friends and sunny afternoons. Enjoy our 2011 Semillon, all estate grown fruit on our farm in Cape Naturaliste. Lemon grass and citrusy aromas upfront with a bright and zesty lingering flavours, finishing with a touch of toasty oak. No need to cellar, best drunk now. Our Shiraz is 100% estate grown, deep violet in colour and exhibits aromas of blackberry and vanilla. 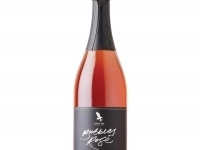 The pallet is light bodied with flavours of rich cherries and subtle pepper to finish. Meet our 2016 Cabernet Sauvignon, all 100% estate grown fruit. Enjoy aromas of ripe red berries, cassis with hints of spiciness. This Cabernet Sauvignon is medium bodied with velvety tannins and notes of dark plums. Delicious and best served by the fire. Gift Voucher to spend at Eagle Bay. A special little something for someone – to say thanks, happy birthday or your freaking awesome. This great little gift can be spent on take-away goodies, a little bit of lunch, coffee, craft beer, vino or anything else at our place. We can get this sorted for you and post it to your favourite person on your behalf, just let us know their details and any other little notes you would like to add. Our gift vouchers are valid for six months from the date of issue. 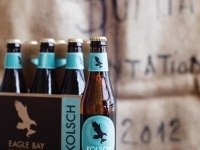 Please note: Eagle Bay Brewing Co gift vouchers are posted. If you would like a copy via email or require express post please say hello our cellar door crew on [email protected] or 08 97553554. 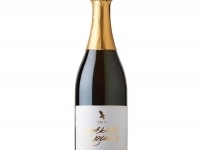 Our sparkling is a prosecco style made with a blend of Chardonnay and Pinot grapes sourced from the Margaret River region. It has been bottle fermented in the traditional French style, has a crisp, dry palette with notes of apple and citrus. Our Bubbles is to be enjoyed now with great friends and the perfect partner for any indoor or outdoor activities. Chill, pop, enjoy, repeat. Custom print Eagle Bay Brewing Co hoodie. Made of a heavy weight fleece, 80% cotton and 20% polyester. Custom print Eagle Bay Brewing Co t-shirt. Crew neck t-shirt / Colour: Grey / Men’s sizing. Small logo on front / Large logo on back. Crew neck t-shirt / Colour: Navy / Men’s sizing.